This is the Voltaire brought to you by Colectivo Coffee. 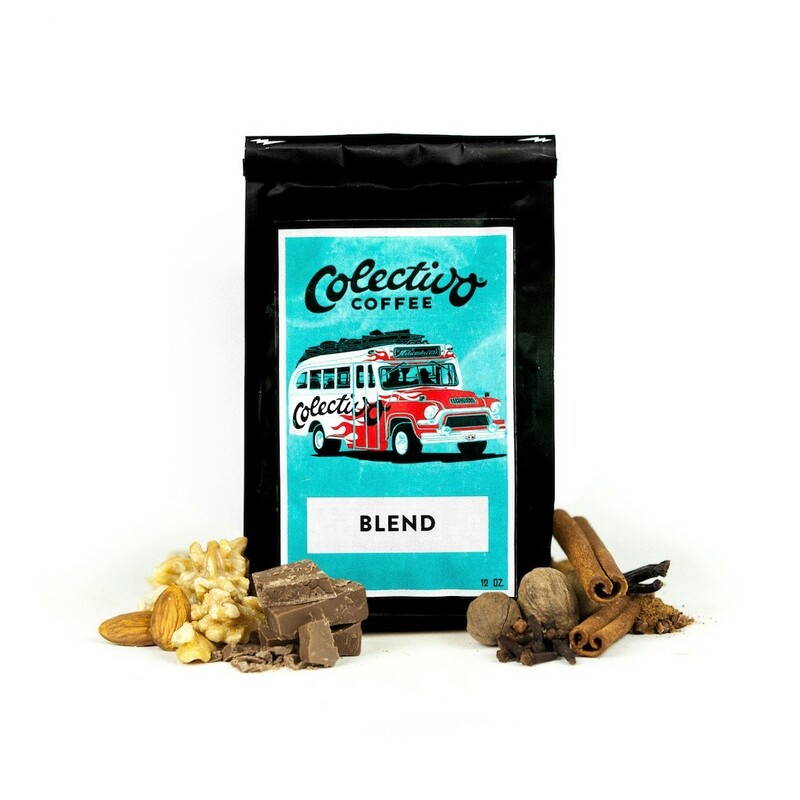 Coffees from Papua New Guinea and Sumatra were carefully roasted and blended together. The Voltaire delivers a rich and spicy cup with incredible body, balanced acidity, and a sweet, lingering aftertaste. Honestly not a bad coffee, just more flat than bold on the flavor profile. Definitely a good cup, and I'll try other blends and roasts from them, but not as great as I had hoped for.